COMP Cams Spring Seat Cutter Cuts Seat: 1.440"
Most high performance engines today require the use of larger-than-stock diameter valve springs. These tools from Comp Cams will allow the engine builder to machine the cylinder head to the proper size for your spring. Each cutter requires the use of an arbor pilot, which is available in four different sizes. 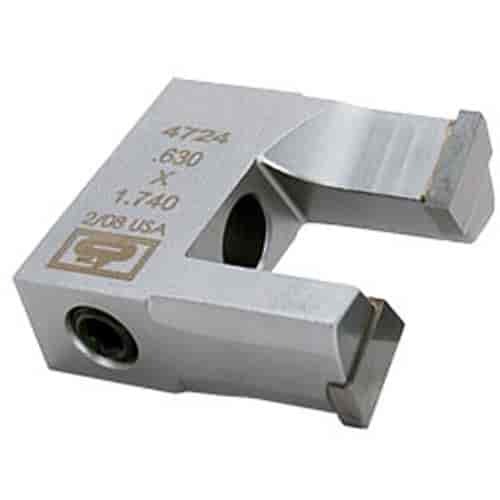 These arbor pilots will also work with the valve guide cutters used for shortening the guide for a high lift cam or installing a Comp Cams PTFE seal for oil control.